Soar up to 9,000ft above sea level and venture near the peak of Fish Tail Mountain! Very profesional. Excellent flight. Great view of Pokhara. Good value considering the effort put into the flight. As a novice, 15 minutes was more than enough. Afraid of heights? 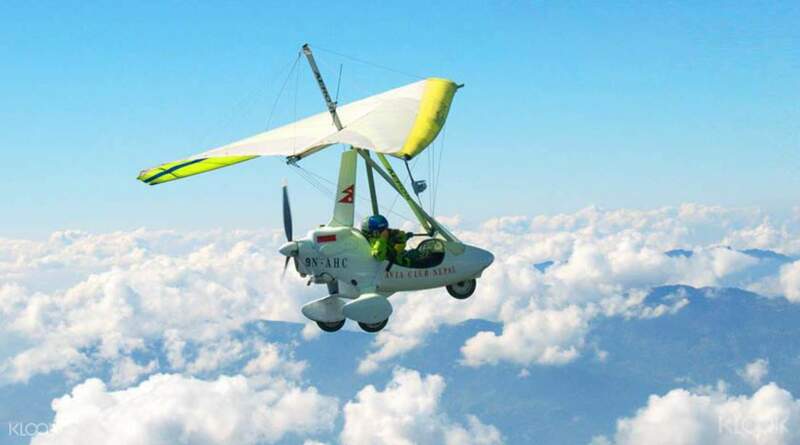 Leave your fear at the door once aboard this ultraflight aircraft and prepare yourself for a thrilling adventure. 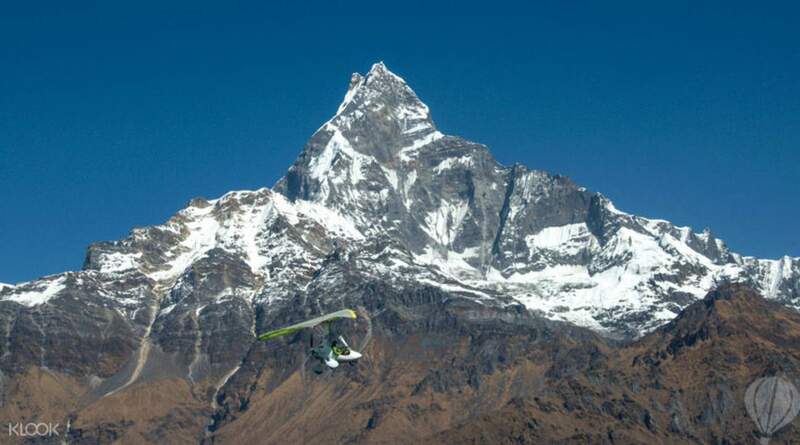 Fly against the backdrop of the Himalayan Range, across lakes and plateaus and Nepal's expansive Phewa Lake. 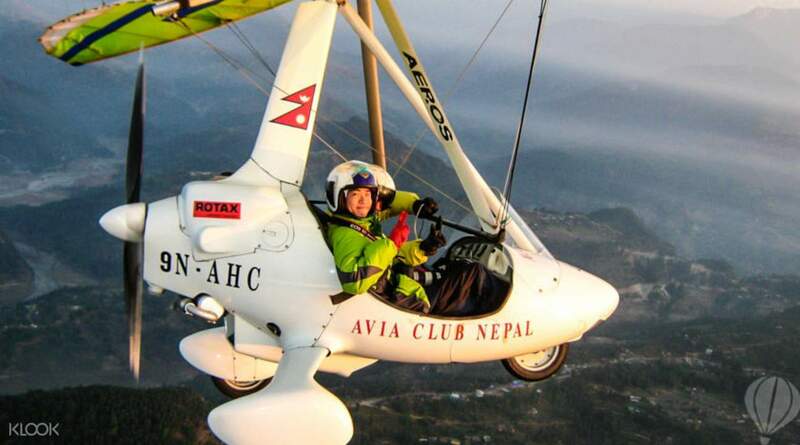 The journey, serviced by top local operators Avia Club Nepal and Pokhara Ultralight, will take you as high as 9,000ft above sea level, near the summit of Fish Tail Mountain and into Seti Valley. Keep your eyes open – there's no other way to taste the heights of Pokhara's mountainous beauty! 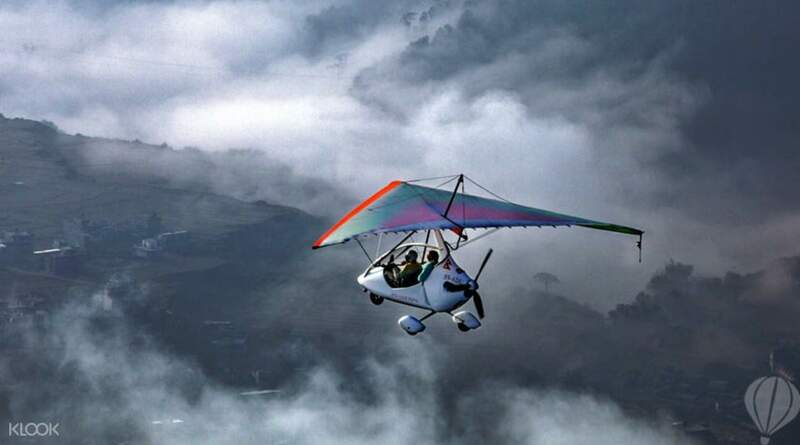 Fly up to 9000 ft above sea level! Book now with Klook for this unforgettable once-in-a-lifetime experience! Very profesional. Excellent flight. Great view of Pokhara. Good value considering the effort put into the flight. As a novice, 15 minutes was more than enough. Very profesional. Excellent flight. Great view of Pokhara. Good value considering the effort put into the flight. As a novice, 15 minutes was more than enough. AMAZING & AWESOME! Should do longer flight in the future if I got the chance. All the staffs were really friendly and informative. AMAZING & AWESOME! Should do longer flight in the future if I got the chance. All the staffs were really friendly and informative. It was my first time on an ultralight experience. Loving it. You can explore the whole pokhara valley in the matter of 15mins. It was my first time on an ultralight experience. Loving it. You can explore the whole pokhara valley in the matter of 15mins.